One word. Every day (or thereabouts). For 35 years. Imagine that. Imagine being so single minded, so captured by that one word and it’s significance that you get up and write it again and again on the pavements of your home town for people to see. Day in day out. That’s what Arthur Stace did from 1932 to 1967. His word was Eternity. 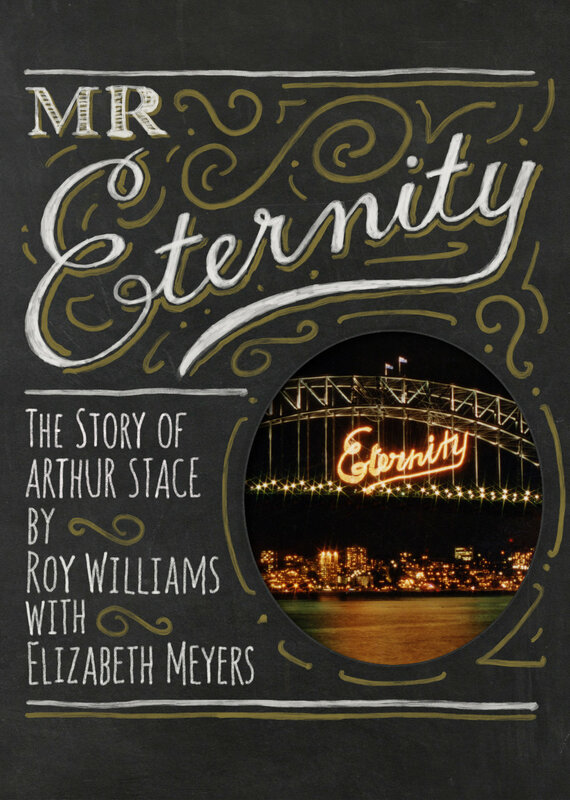 Mr Eternity - The Story of Arthur Stace by Roy Wiliams and Elizabeth Meyers is the first biography of Stace and it seeks to tell the story of that single mindedness. I’m excited about this book for three reasons. Firstly, I’m keen to put some flesh on the bones of a man who I only really know for that one word. Who was he beyond that, what lead him to that? I’m looking forward to learning the background and broadening him out beyond those eight copperplate letters. Secondly, judging from the comments on the back, by the likes of Clover Moore and Peter FitzSimons, this could be a very helpful give-a-away kind of book to gently raise ideas of eternity, Christian witness and the difference Jesus makes. Thirdly, I’m hoping some of Arthur’s single-mindedness rubs off on me! With a heart that has a smartphone-fueled love of distraction and a will-power that struggles to keep a habit for 30 days let alone 30 years...I’d love some of Mr Stace’s stickability, wouldn’t you?! In a couple of days I’ll share some musings on ch 1-4. It’s not cheery stuff but I’ve appreciated how Williams & Meyers let us sit in the struggles and the brutal background for a while before starting the story-with-a-happy-ending. So why not grab yourself a copy and come along for the ride. 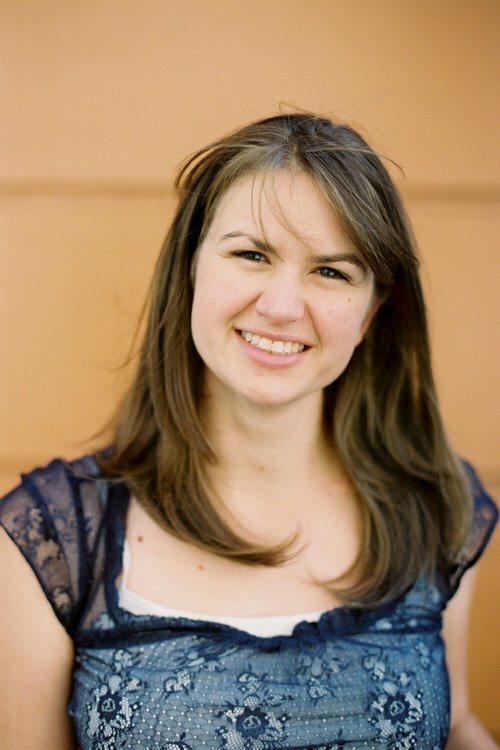 Meet Annabel Nixey Annabel was born and bred in Sydney, but now lives in Canberra. She loves teaching women from the Bible. Her favourite genres are: for movies - period dramas, for books - biographies and for coffee - tea.